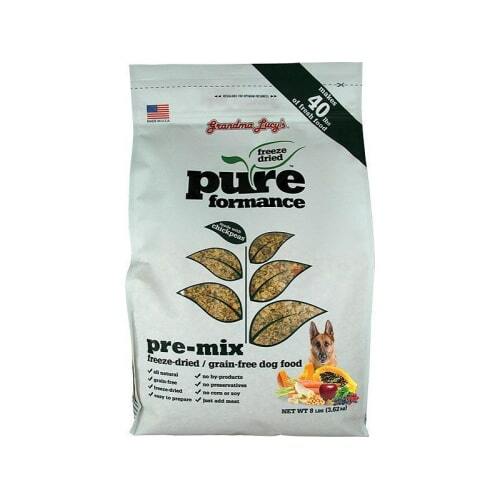 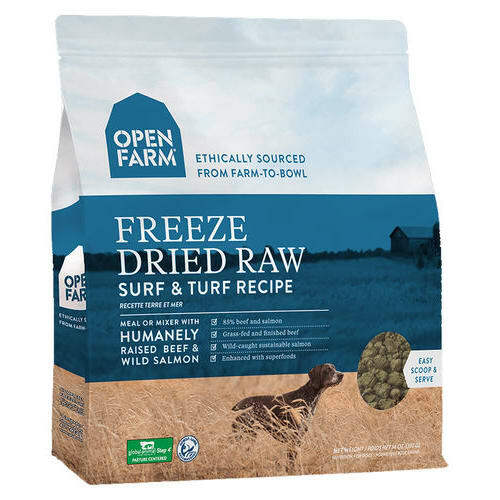 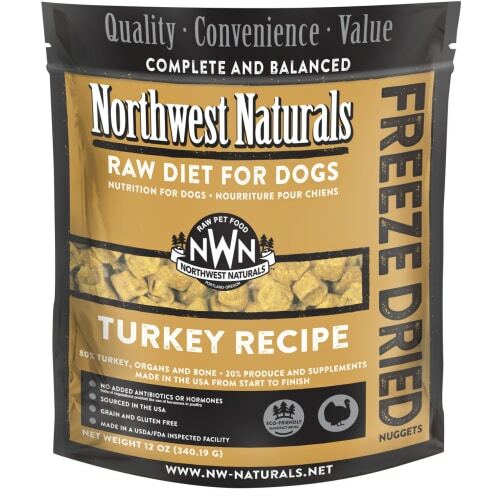 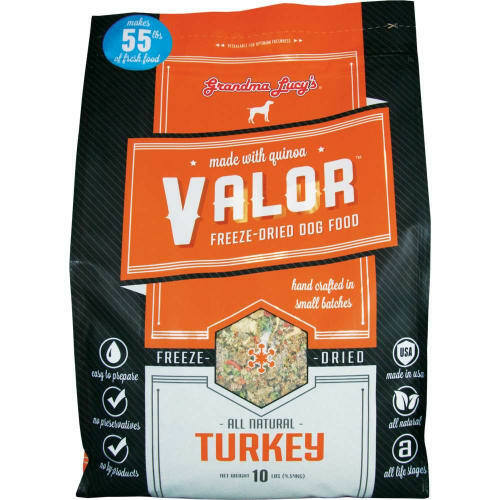 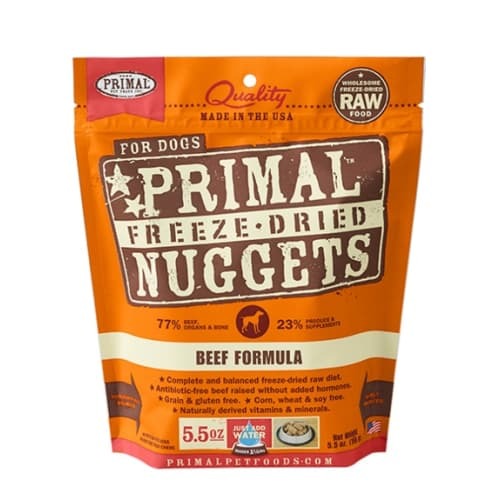 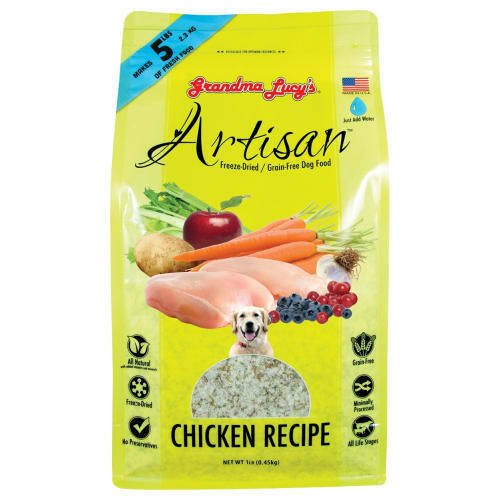 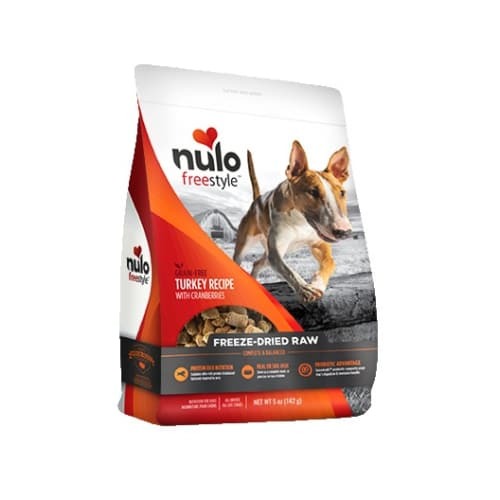 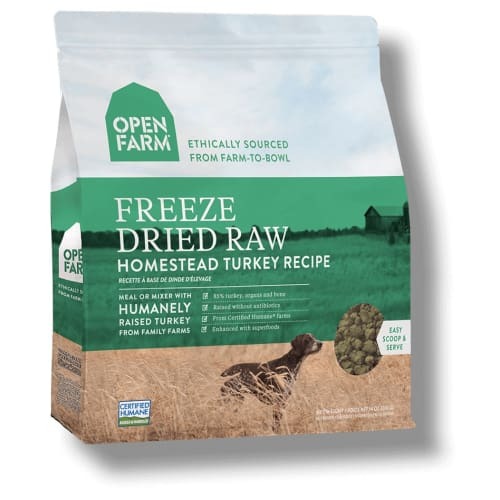 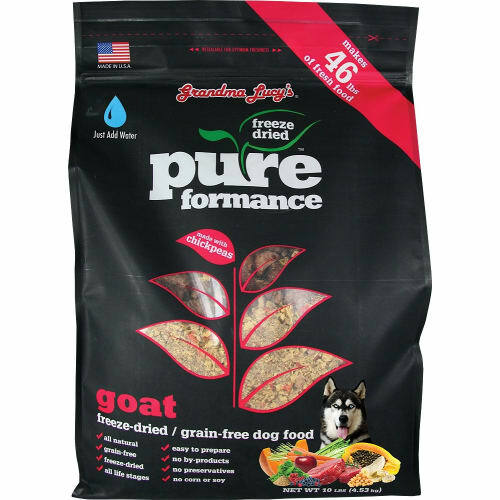 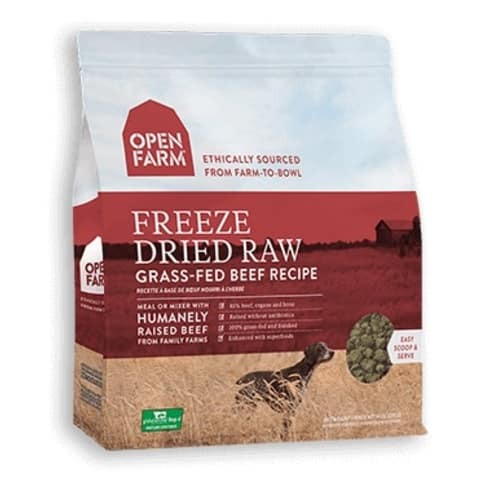 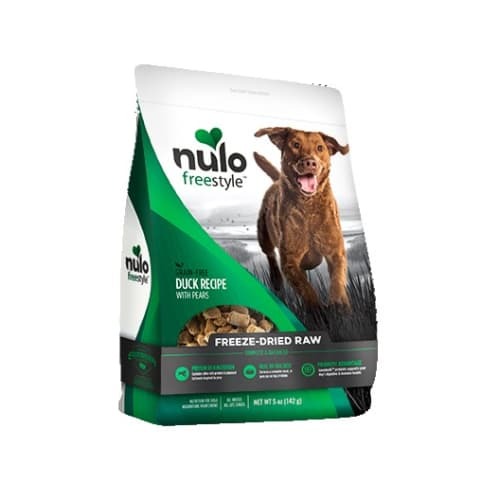 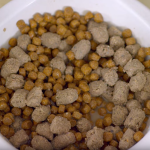 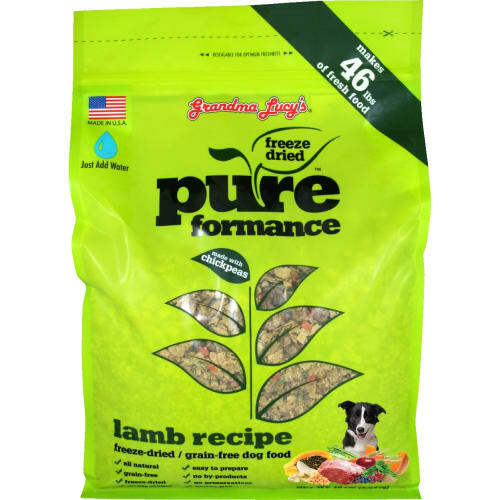 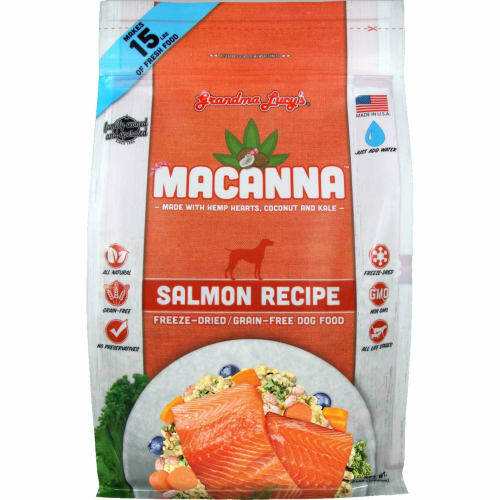 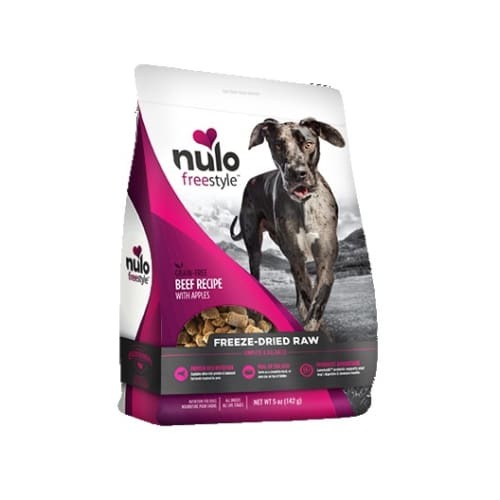 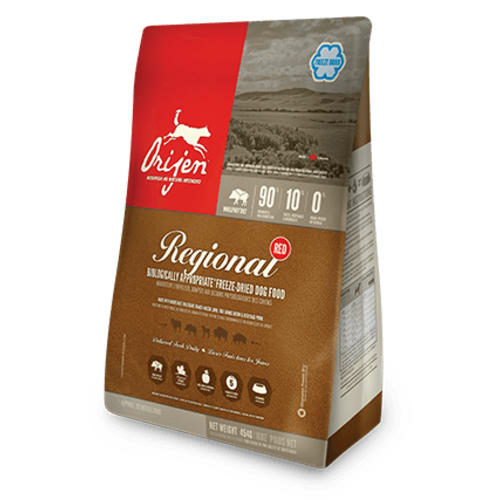 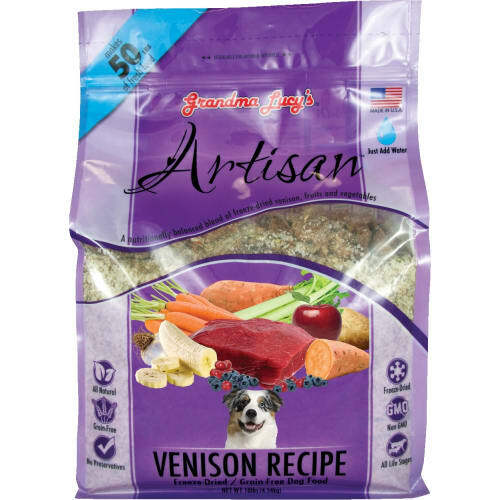 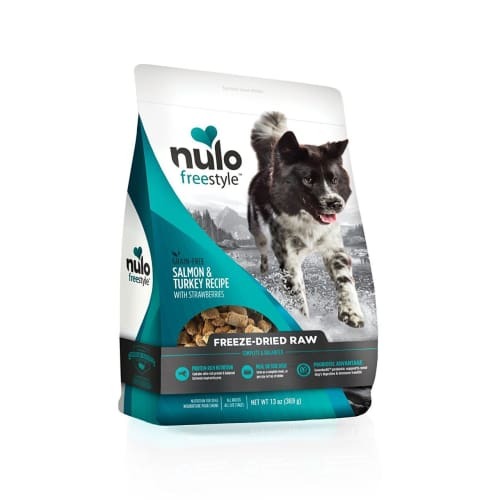 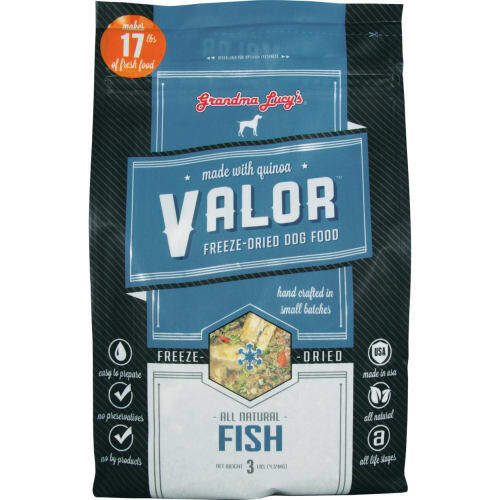 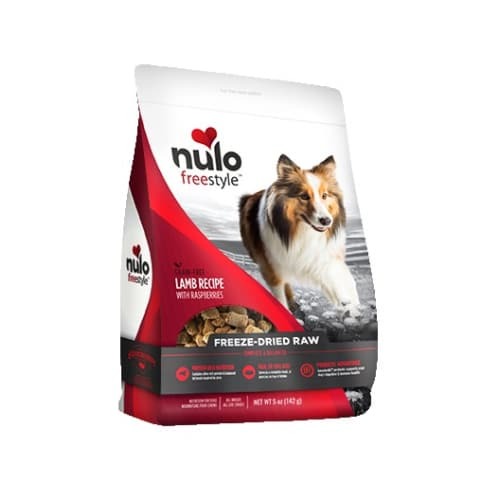 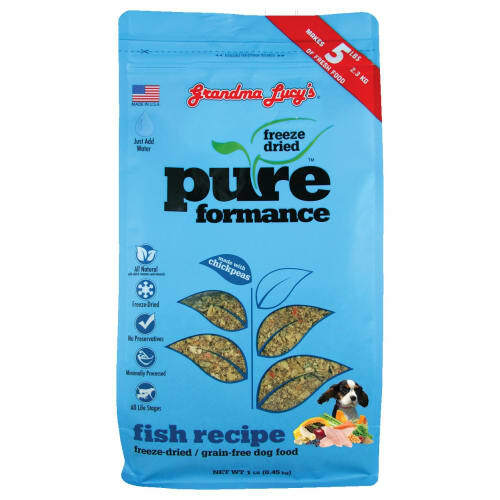 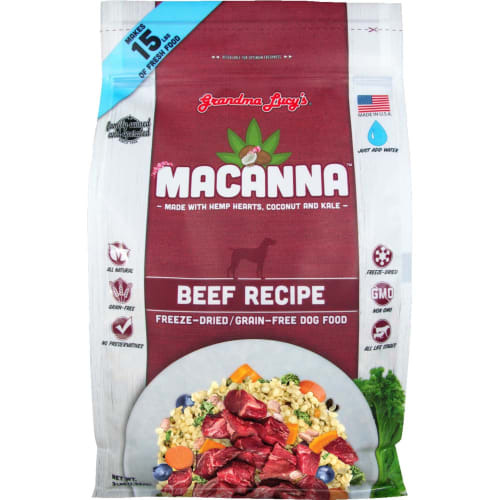 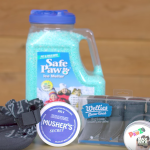 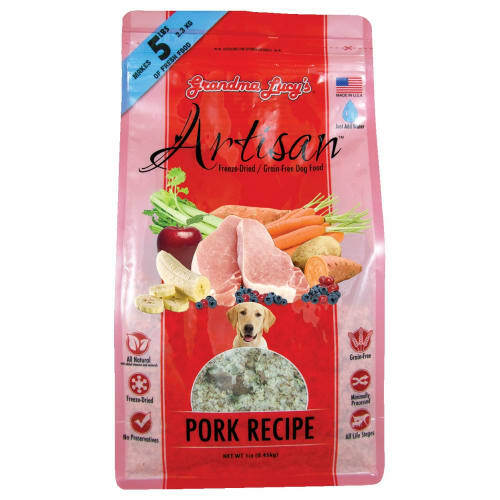 Freeze-dried dog food: Raw food that retains freshness with less mess. 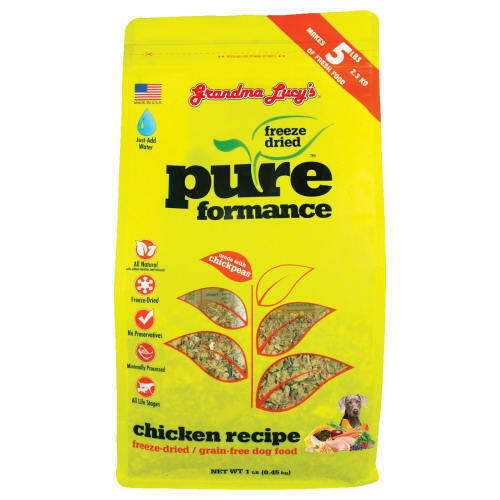 Usually, water is added to provide moisture. 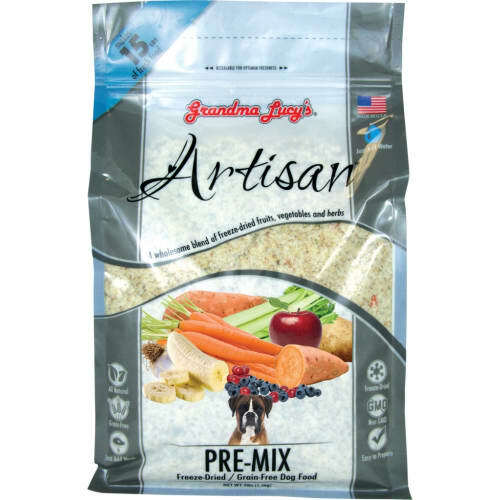 Mix and serve!